Embark on a culinary journey where uncompromised offerings and extraordinary service create an unforgettable experience for every guest. 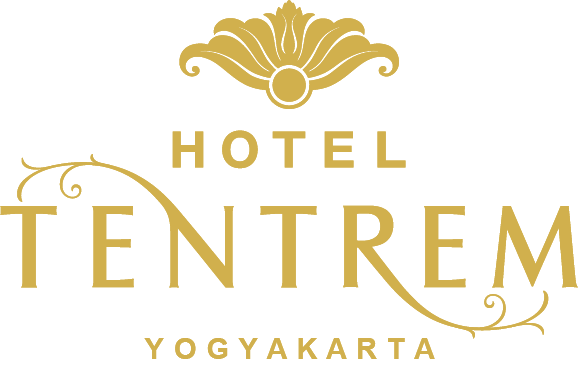 Hotel Tentrem Yogyakarta proudly presents a diverse offering of unforgettable dining experience. Embark on a culinary journey of a delectable cuisines served in choices of venues, a well-appointed all day dining, Pool Bar, Bar & Lounge, Chinese Restaurant, and outdoor Cafe.